Bring a lawn chair or blanket to relax, or dance the afternoon away at this family friendly event: it’s free and open to the public! Come to Houston’s historic East End and witness a spicy blend of community-based, contemporary art projects organized by Houston Arts Alliance in collaboration with various artists and community partners. 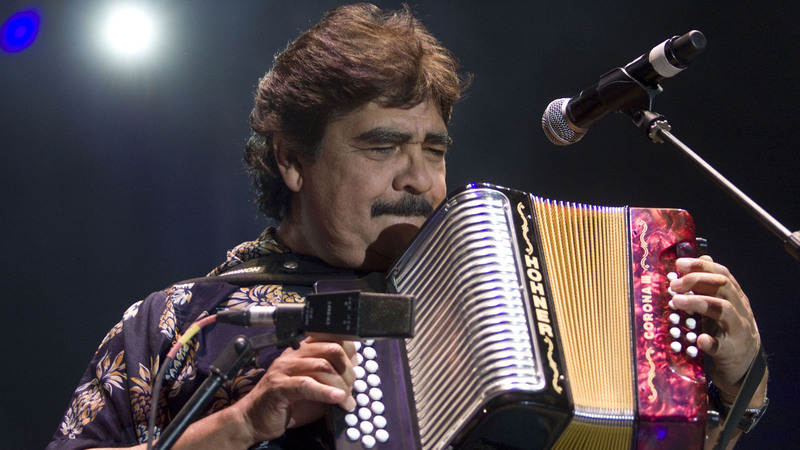 The music series of Transported + Renewed concludes on November 9th at 3pm with Mexican accordionist Celso Piña, El Rebelde del Acordeón (The Rebel of the Accordion), a major proponent of the burgeoning cumbia music scene that has exploded throughout the region. Opening up for this living legend of cumbia is local act Relicario Vallenato and Dance Houston will be kicking off the event with pre-show activities including interactive workshops and performances by Compañia Folklorica Alegria Mexicana and Extreem Entertainment. All events are absolutely free and open to the public. For weekly event listings call the Transported + Renewed Hotline at 713.481.2819 (English) or 713.481.9538 (Spanish). Special event parking will be available at 901 North York, across the street from Tony Marron Park.